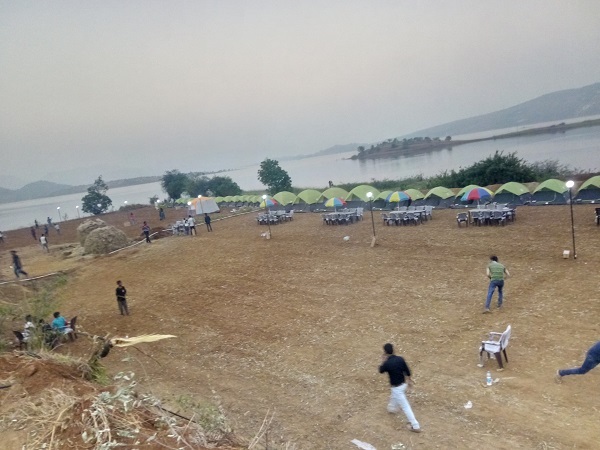 Pawna lake camping arranged Mini DJ with Live Grill with Live IPL matches/ Live Movies, Whats more? Whats more lets come and enjoy the memorable Camp of 2018. Outdoor games like- Cricket, Volley ball, Football etc. Adventure games- Rifle shooting, Archery etc. Book it online and get 10% discount. use coupon code GORISM.